Packing up the family and on the go? 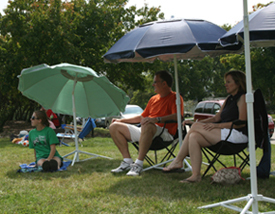 Let your JoeShade® portable sun shade umbrella make every destination a “cool” place to call home! Its carrying bag has a convenient shoulder strap, making it easy to carry with you wherever the open road takes you. 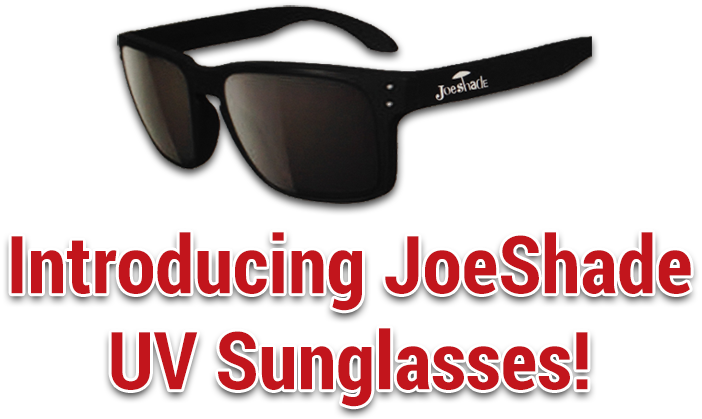 Order your JoeShade umbrella today and “Stay Cool” no matter where you are!